Barbara is passionate about helping people from all walks of life who seek healing from the past and want more love, balance, joy and success at home and in business. Barbara speaks on communication skills, stress management and life balance. 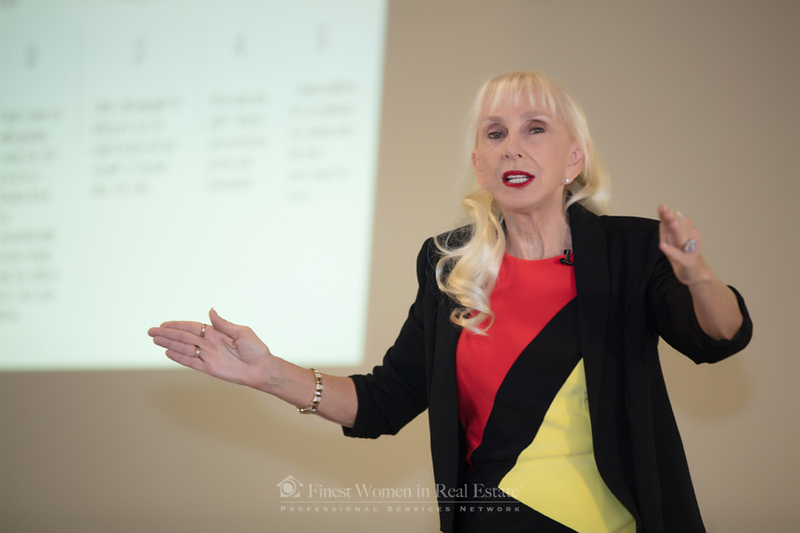 Known for her fun, engaging and interactive style, Barbara has been a keynote speaker at numerous events and conferences. Barbara has authored two books on stress management: “What to Do When Life is Driving You Crazy!” and “How to Escape the No-Win Trap,” (McGraw-Hill, 2004). Meet Barbara Berg at an upcoming event or speaking engagement.